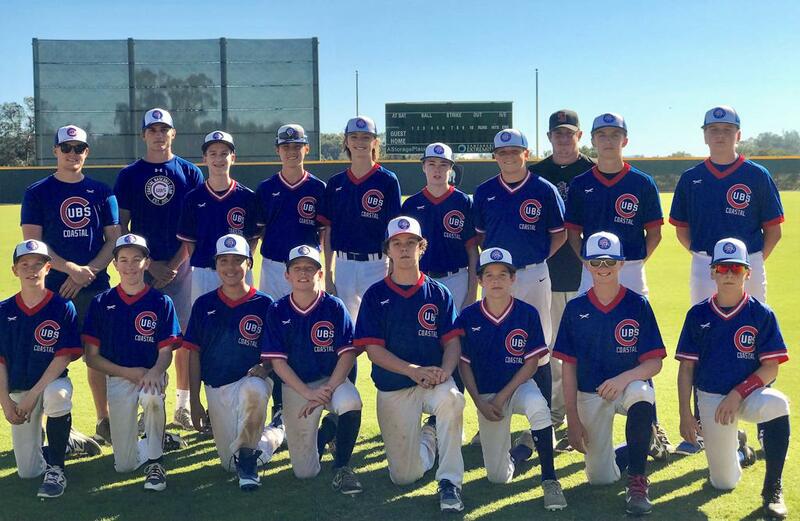 The Coastal Cubs 14U spring team will begin their training and competition starting the month of March 2019. The young Cubs will play a competitive games on Sundays on the Central Coast and practice once a week locally. At the helm for the spring will be Coach Chris Joyce, (assistant coach SBCC) and Michael Jacobson (current SBCC pitcher). The program will emphasize mental and physical baseball development in a competitive environment.